Available from Paper Source (*affiliate link). 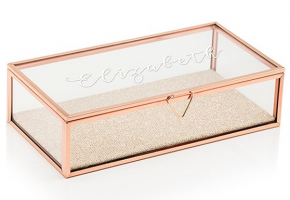 Features exclusive packaging in a clear box. 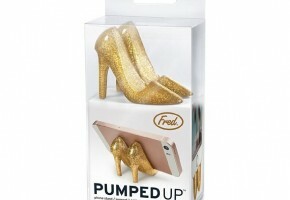 A phone stand in the shape of a pair of heels. Measures 5.6″H x 2.75″W x 1.75″D. Ideal as a gift for the bridesmaids. Makes a wonderful stocking stuffer during the holidays. Includes a colorful gift box. 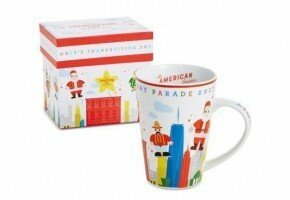 Displays a Macy’s Thanksgiving Day parade theme. 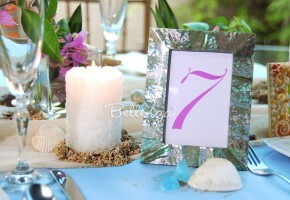 Ideal as a hostess or birthday gift. Measures 2.7” W x 2.8” H x 0.5” D.
This item can be engraved on both sides. Can also make beautiful holiday gifts. An emergency kit by Pinch Provisions. 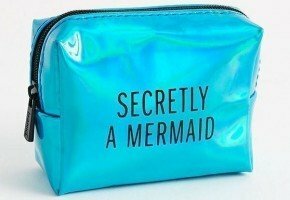 Features a bright blue shimmering bag imprinted with “Secretly a Mermaid”. 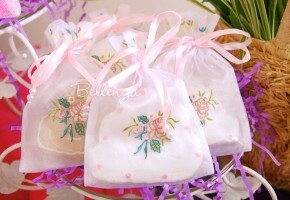 Can be a gift for bridesmaids or for the bride. Contains at least 15 items from a mini fan to sunscreen. 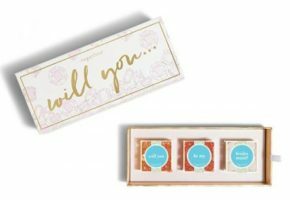 Use them as favors for a bachelorette party. 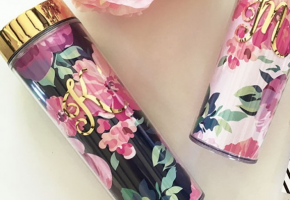 Re-use them to hold other bridal essentials. Has a nice compact-size for easy packing. 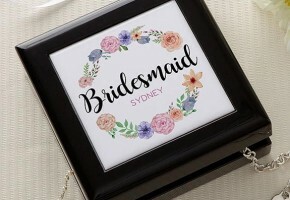 Attach a personalized tag with each name of your bridesmaids. 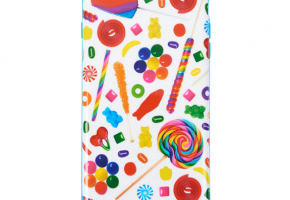 Has a candyspill pattern cover. Available at Things Remembered (*affiliate link). Measures 3.5″ x 3.5″ x 1.5″ with lid. Features enamel and gold trimming. 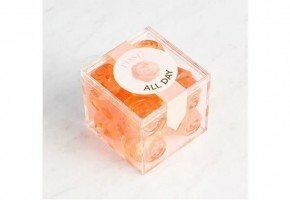 Ideal for holding jewelry and other small items. 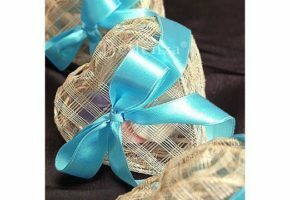 Perfect for bridesmaids or hostess gifts. 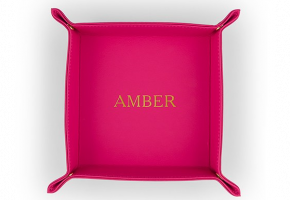 Has velvet lining inside of the box in a contrasting color. Available in 3 different colors of black, red, and turquoise. 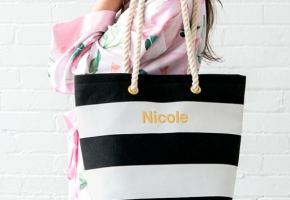 Can be personalized with a name, monogram, and message. 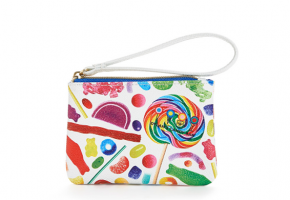 Available at Personalization Mall (*affiliate link). Measures 5 3/4″ squared by 2 1/4″H. 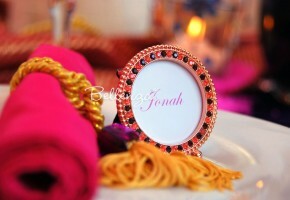 Has a glossy ceramic top bearing a floral wreath design. Has velvety lining in the interior. Crafted in a glossy black wooden finish. The base also has felt lining to prevent scratches. 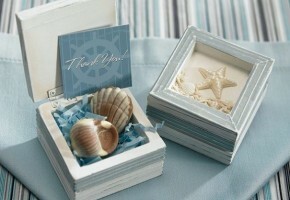 This keepsake box can be personalized with 8 recipient options ranging from bride to flower girls.